ASTM A335 pipe also named as ASME S/A335 Chrome-Moly pipe, it is a type of seamless pipe used in high temperature environments of 540 – 750 °C. ASTM A335 pipe material also could be used to manufacture pipe fittings like elbow, tee, reducers etc. Length: 6 meters, 12 meters or customized. 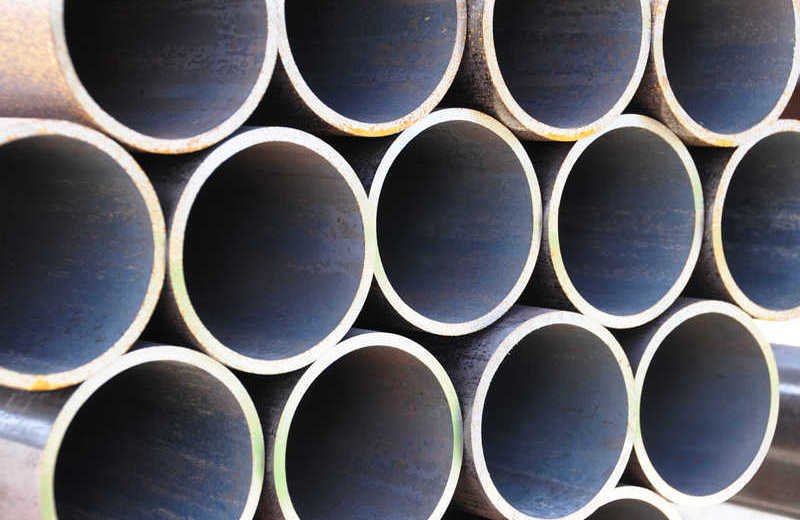 The A335 pipes has a high level of Chromium and Molybdenum presence in it. While Molybdenum increases the overall strength, resistance, elasticity, hardenability and overall quality, moly ensures that the material is more resistant to softening, restrains the growth of grains and lessens the chances of embrittlement. It is the single additive that is responsible for the increase in high temperature resistance and it also improves the corrosion resistance to steel. Chromium is a key component that is used in the manufacture of stainless steel. If the chromium levels are above 12%, it can be classified as stainless steel. The oxidation resistance potential of chrome is irreplaceable even in elevated temperatures. The hardness, tensile and yield strength is better at standard temperatures. Due to the composition of the material, it is ideal to be used in power plants, refineries, petro-chemical plants and other oil field services when there is transportation under high temperatures and pressures involved. 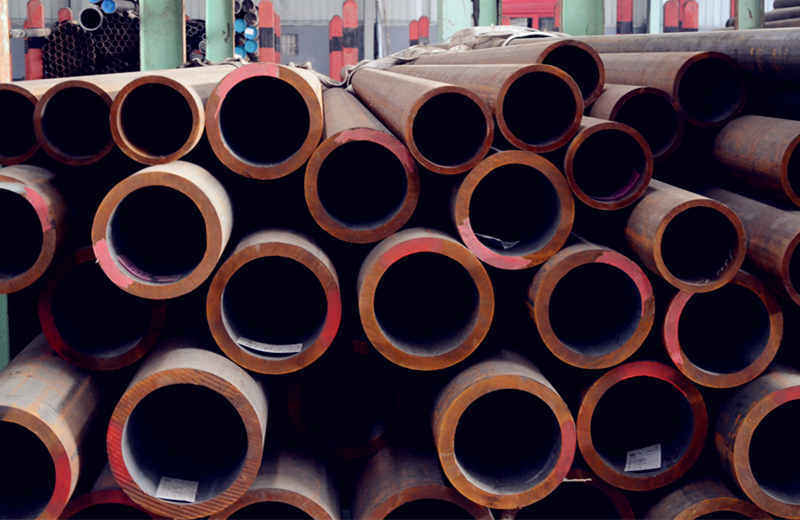 ASTM A335 Grade P91 pipe is a common grade pipe applied for high pressure boiler. And P91 pipe is ideal when it comes to bending, flanging or when it is used in similar operations such as welding. The material of steel should stick to the composition of chemicals, tensile property and the requirements of hardness. 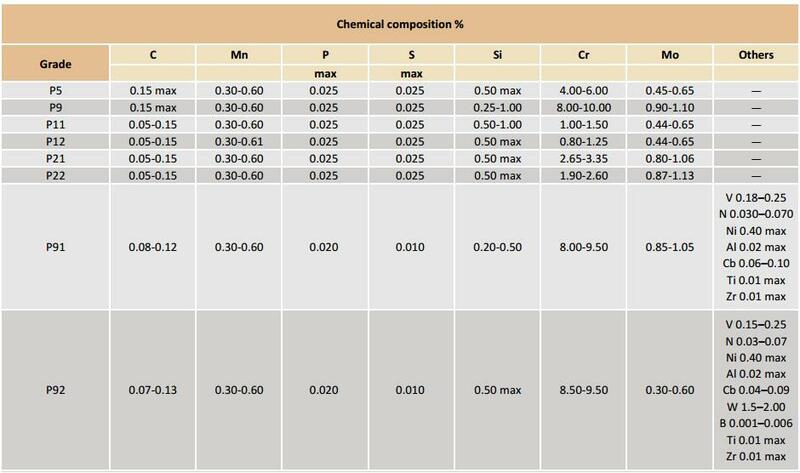 ASTM A335 P91 alloy steel pipe and high pressure boiler pipes are the two variants available and the range is dependent based on the size, which is solely based on the usage. The length of the pipe will be subject to hydrostatic test and there will also be a non-destructive examination based on the specifications. 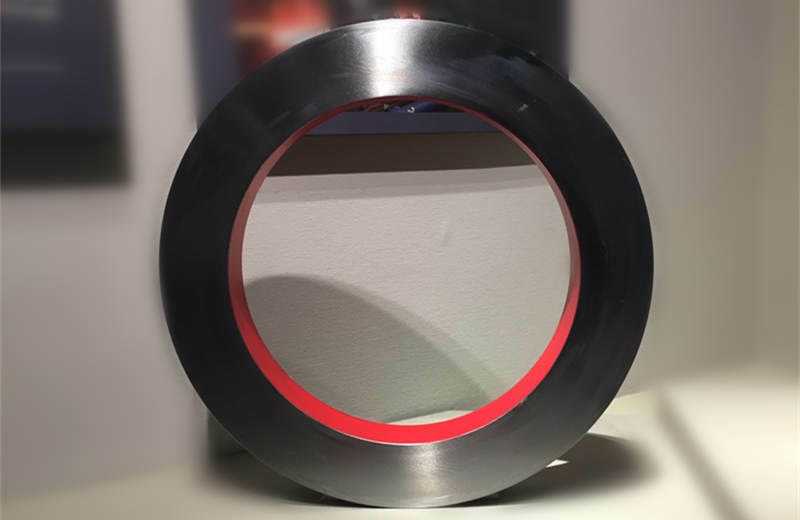 As a result, The chrome moly pipe finds high usage in power generation industry and petrochemical industry owing to its resistance to corrosion, tensile strength, strength for high temperature owing to its cost-effectiveness. This chrome moly pipe featured grades are ASTM A335 P9, P11, P22, P91, so also it could be called as P Grade pipe in some cases. 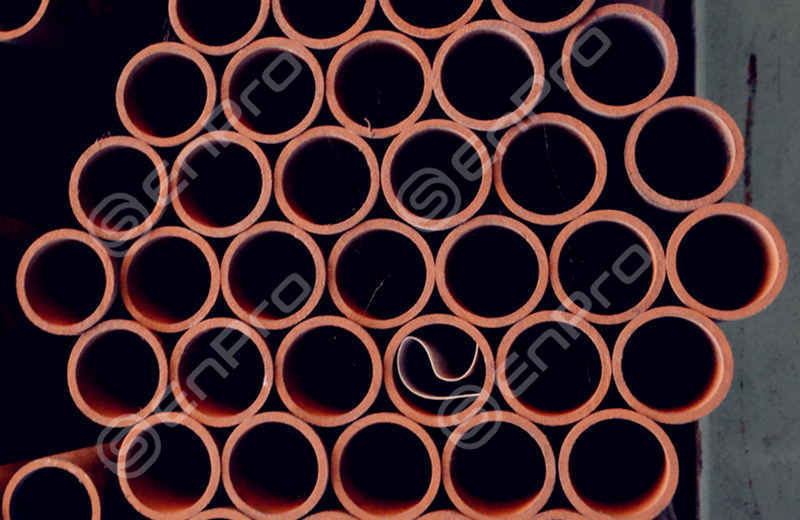 P11 pipe, P22 pipe and P91 pipes are used in power industry and petro-chemical plants, meanwhile, P5 and P9 pipe generally find usage in refineries. We have stock for different dimensions and grades for your urgent requirements! Send A Inquiry for ASTM A335 Pipe Now!